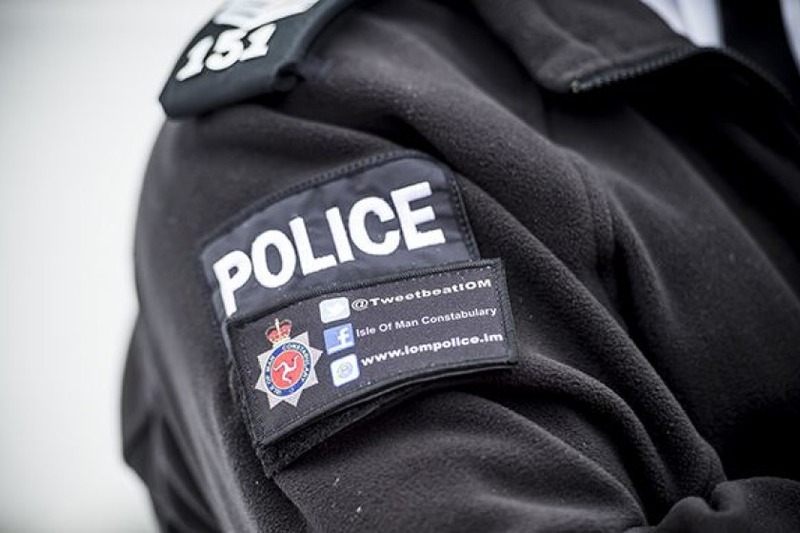 Officers from the Northern Neighbourhood Policing Team are appeal for information following an accident in Ramsey. 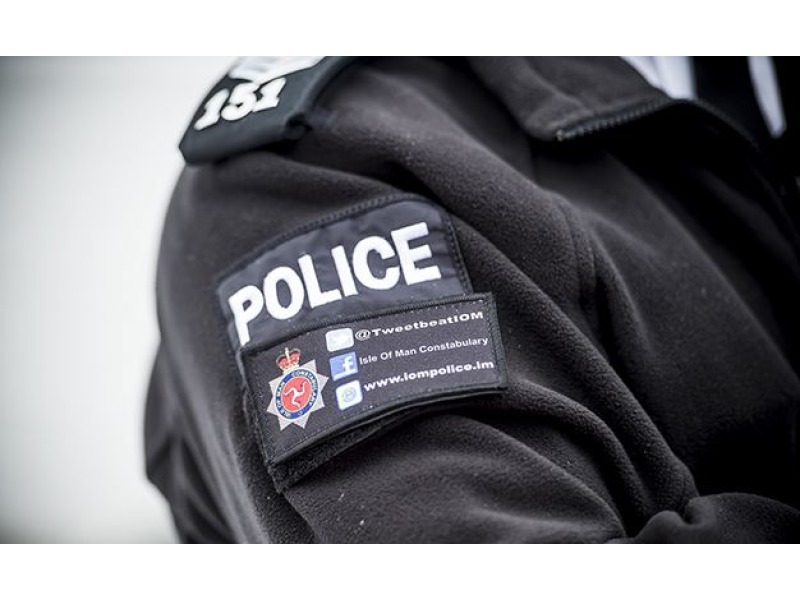 Police want to speak to two men who were in the vicinity of the Co-Op on Parliament Street at around 9:30pm on Saturday. No descriptions of the pair have been given. Both parties are believed to have been in Bar Logo prior to the incident. Anyone with information is asked to call Ramsey Police Station on 812234.